This is not Di Francesco’s Sassuolo. But that doesn’t mean they don’t want to take advantage of our weaknesses and earn themselves three points. Their current record in Serie A is L-D-W-L-L, and they have only two wins, two draws, and seven losses on the season. Normally, this would give me hope, but nothing does about Milan these days. Sassuolo lost 3-1 to Napoli on Sunday, and for that match, Bucchi lined up: Consigli; ex-Milan Acerbi, Cannavaro, Peluso, Gazzola, Sensi, Cassata, Mazzitelli, Falcinelli, Ragusa and Politano. This is a coach who kept Matri on the bench for this one, so he clearly knows what he is doing, despite results. 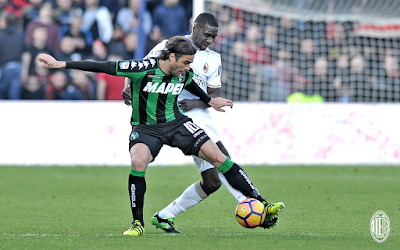 One positive thing for us is the true Milan killer, Berardi, isn’t expected to return from his injury yet. Bucchi will also be missing Letschert, Dell’Orco and likely Frattesi to injury. Montella will be missing his tactical sensibilities. Also Conti, Biglia, and Bonaventura. Calabria should in theory be fit again, but head injuries are serious, so he may not play once again. However I am sure we will have a three man backline. Because when something is not working, you can count on Montella to stick with it. And I’m sure he’ll choose the wrong trousers and socks again, to give Sassuolo an even bigger advantage. Milan desperately need three points. 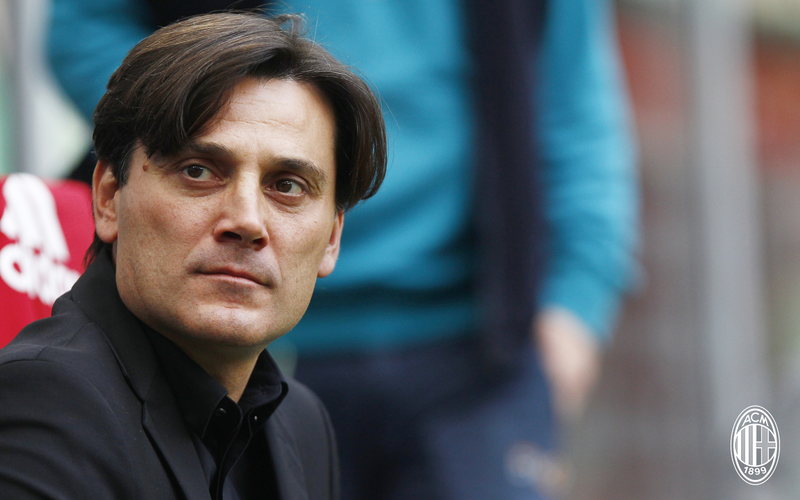 Although three points will give Montella more time at the club. So maybe we don’t want a win, I don’t know. But if there is any 17th place team that is ready to take three points from us, it’s Sassuolo. With home advantage and a mentality that is probably still stronger than ours, chances are good that they will take points from us. And with everything at Milan right now, that would just be salt in the wound. *Remember to turn your clocks back 1 hour tonight in the U.S.